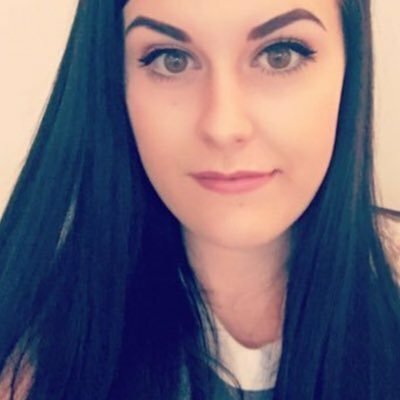 Latest in Beauty is one of my favourite places to shop when it comes to beauty boxes, they do them so well! They allow you to build your own boxes (you can see the box I made recently here) but they also have collections of premade boxes which are such great value for money and this one of the brand new ones out! This is the Cosmopolitan Party Start Edit that is worth a huge £121 but can be yours for only £25! 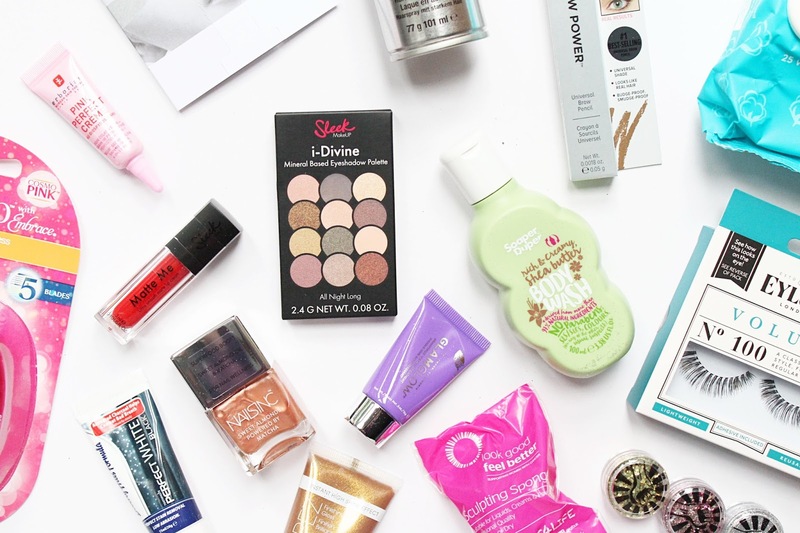 These boxes are always packed full of really great brands and are such great value for money, I have had a few of the Cosmopolitan collaboration boxes with Latest in Beauty before and I have always loved them! This would be a great treat for yourself, especially with the party season quickly approaching as this would get you set for any party but it would also make a really great gift! If you know someone who loves beauty this is a great way for them to be able to try so many great products and brands at a much more affordable price. I know I would be so happy to unwrap something like this on Christmas Day! This box has a huge 18 products in and for £25 you just can't beat that, a few of them are actually full sizes too making it even better! The first two products in the box are from Sleek which is one of my favourite high street brands. You get a mini Matte Me Lip Cream in Rioja Red and a mini I-Divine Eyeshadow Palette in All Night Long. I don't usually like red lips but for the holiday season, a red lip is almost an essential so I really like that they included one in this box. I really like the formulation of the Matte Me ones as they are very comfortable to wear. The eyeshadow palette is the great handbag size and is definitely a palette you can create a tonne of different looks with. If you can't wear glitter at Christmas, when can you?! They have included three of the Glitterution Glitter Pots which can be used on the face and body and these glitters are 100& earth friendly! There is also a mini-trial size of the Erborian Pink Perfect Créme which will help prime the skin, give it a glow and blur pores and help even texture. I can't wait to give this a try this week as it sounds like a product I would love. I am a love time fan of the Original Beauty Blender and I use mine for so many uses but I do like to try different brands of makeup sponges so I was really happy to see the Look Good Feel Better Scultiping Sponge. Because this has a flat edge at the top of the sponge it is actually fantastic for baking, especially under the eyes! When you purchase anything from Look Good Feel Better a percentage goes to the LGFB Cancer charity so if you are looking for a new brush or sponge I would definitely check them out. The next item in the box is a pair of the Eylure Volume No.100 Lashes, I am a massive Eylure lash fan and these are some of my favourites so I was super happy to see that they were included. These lashes would go perfectly with the Sleek palette ready for any Christmas party! The next product in the box is the IT Cosmetics Brow Power Universal Pencil and this is the first time I have seen the brand in a UK beauty box so I was so excited about this! I have already tried this and I do really like it as it doesn't budge throughout the day. This is definitely a shade that would work for so many brow colours too. I have wanted to try the Gilette Venus Snap Razor ever since it came out, something about it being so small made me want one! This alone is about £10 in stores so it makes this box so much more worth it. This would be great if you are staying in a hotel or at someones house over the Christmas period as it isn't going to take up much room in your bag. Another product that would be great to travel with is the Soaper Duper Vanilla Shea Body Wash and let me tell you, this smells amazing! I had never tried this brand before and now I can't wait to try some other products! I really like the packaging of this, its very unique and the product itself feels lovely on the skin. I don't like to use face wipes too often but the Yes To Cotton Comforting Facial Wipes do feel lovely on the skin and are great for when you are just too tired to do a full-on cleanse. These are very gentle on the skin and leave the skin feeling clean. I am a huge fan of the GlamGlow masks so I was super happy to see a mini size of the GravityMud Firming Mask Treatment. These masks are so expensive but they do feel great on the skin and give good results. This one is very softening on my skin and leaves my skin looking so much brighter. It also looks so fun when you have it on too as it has a metallic silver colour to it. I have sworn by Beverly Hills Formula Toothpastes for about nine years now, when I was at school I used to get called Simon Cowell because my teeth were so white and it was all because of this brand of toothpaste! They have included a travel size of the Perfect White Black version which is one of my favourites. I don't often use hairspray, mainly because I am lazy but I like that they included the Bed Head Hard Hold Hairspray because I know I will need it at some point! This one is really great as it doesn't leave your hair looking like you have hairspray in or with that crunchy feeling that some can leave behind. The second to last item in this box is the Nails Inc Polish in Mayfair Market. This is a full-size product and I love how this looks on the nails and how it makes them feel stronger too. This is a gorgeous rose gold shade and it has sweet almond oil in it to be hydrating on the nails. And the final product in the box is the St Tropez Instant Tan Finishing Gloss. I got a full size of this a little while ago and I love it! This is a great product to use on my legs to make them look a little less like milk bottles. It does have shimmer in it but it doesn't make the skin look glittery at all. And the best part? It doesn't rub off on clothing! 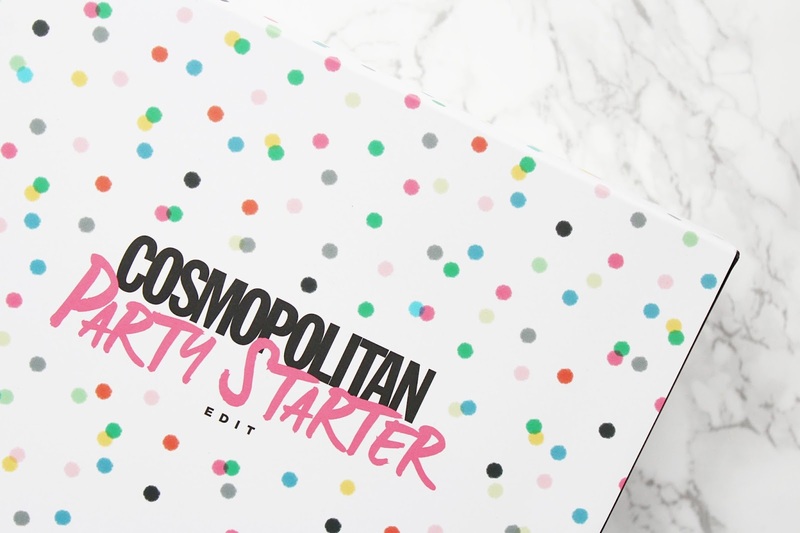 The Cosmopolitan Party Starter Edit is available for £25 - HERE.